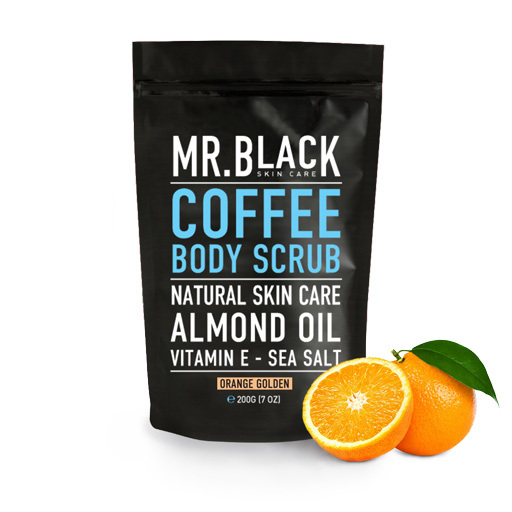 Do you have blackheads and pimples!? 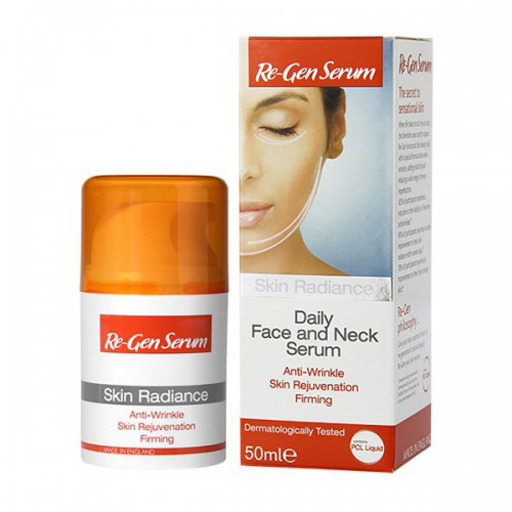 Redness and acne on your face!? 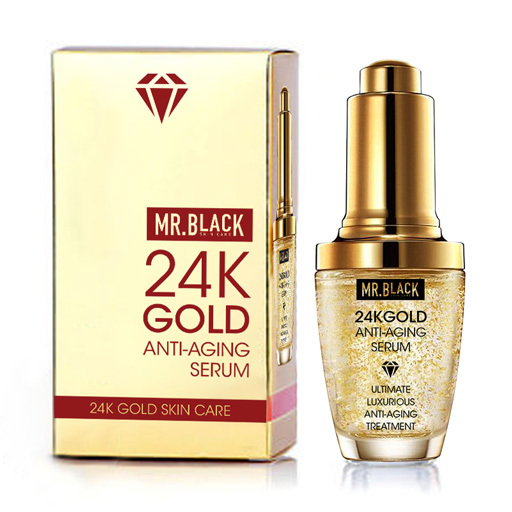 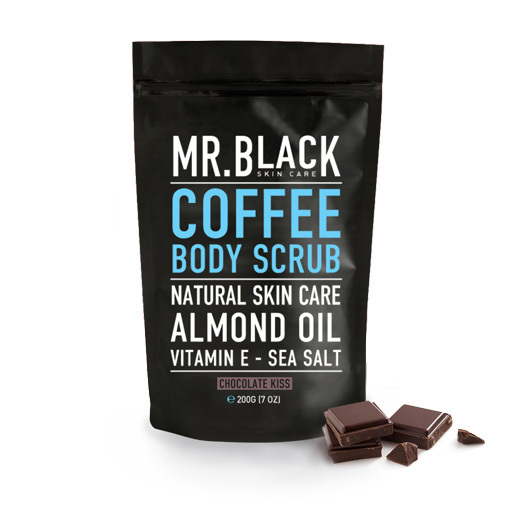 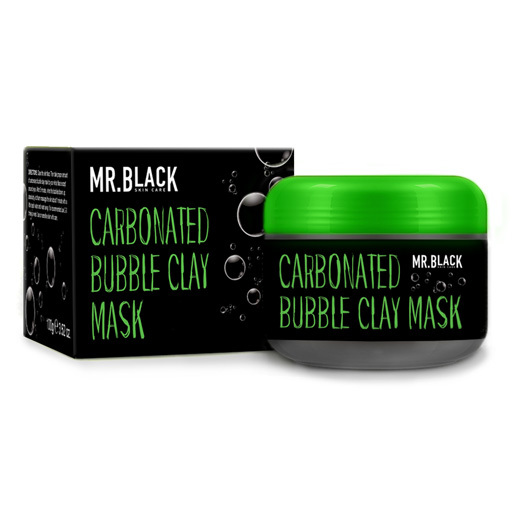 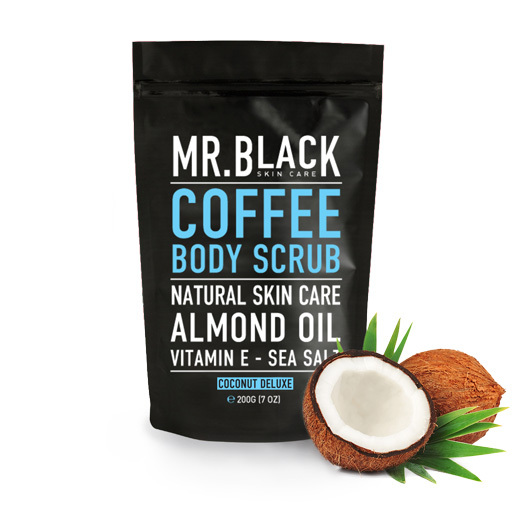 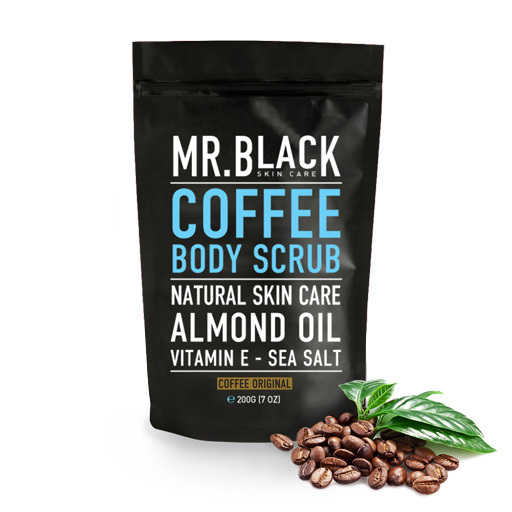 Black Mask by Mr.Black effectively solves problems with blackheads and pimples! 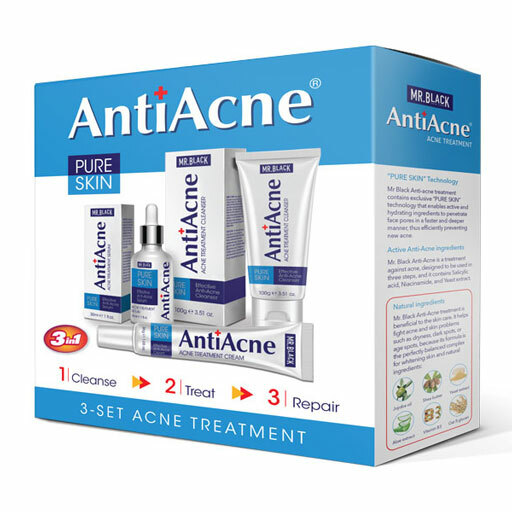 Blackheads, pimples, redness and acne on your face, can cause a decline in self-confidence and dissatisfaction with appearance, especially during puberty. 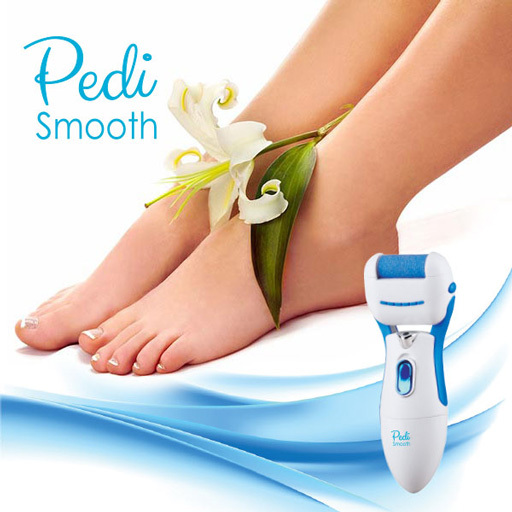 However, these problems can also occur in adulthood as a skin's reaction to stress or dirt. 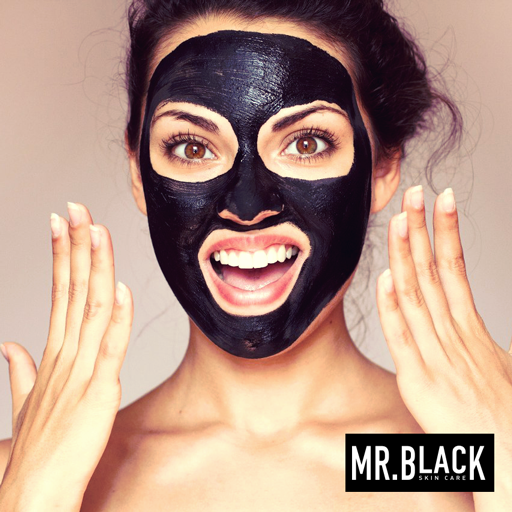 As a main ingredient of the Black Mask, activated charcoal, can be used in many ways for cleaning and moisturizing the skin. 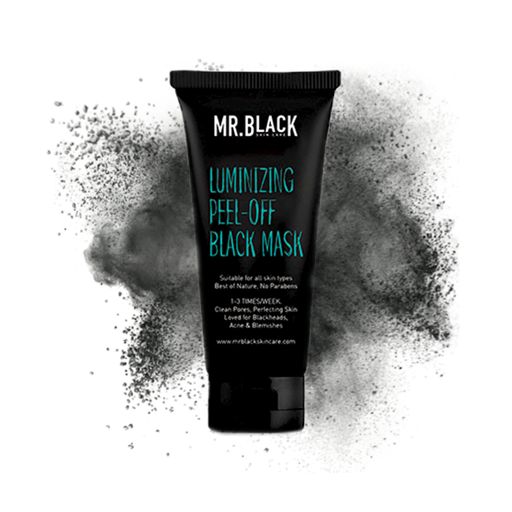 Mr.Black Peel off black mask collection works best on oily skin because that’s when it's the best at removing blackheads. 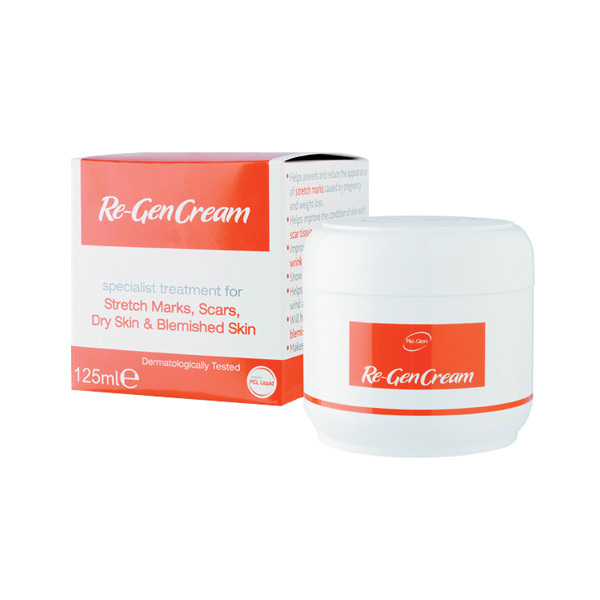 It may be used by everyone because there are no side effects, whatever type of skin you have, even dry skin. 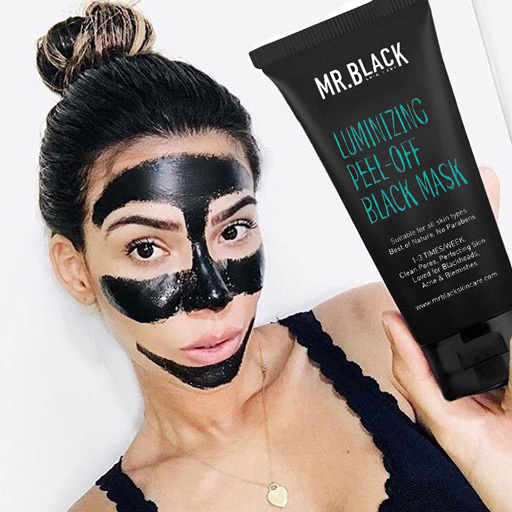 Masks with activated charcoal such as Mr.Black Peel off black mask, draw impurities from the skin and pores, and with additional cleaning with ordinary toner and peeling you can have a perfect skin. 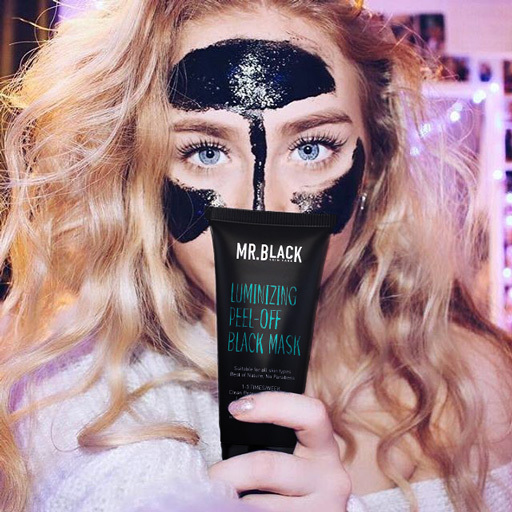 By using Black mask, you can get excellent results in removing blackheads and pimples, improves hydration of your skin, regulation of complexion, reduces the swelling and redness and softens your skin. 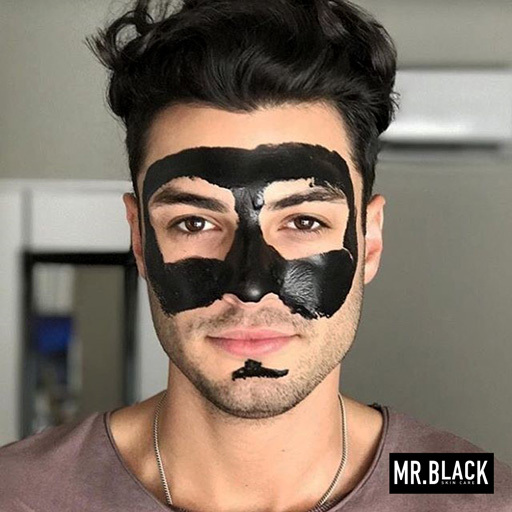 Mr.Black Peel off black mask is a completely natural product based on activated charcoal and after only 2 weeks of regular use, you will get rid off imperfections on your face and your skin will become clean, fresh and bright. 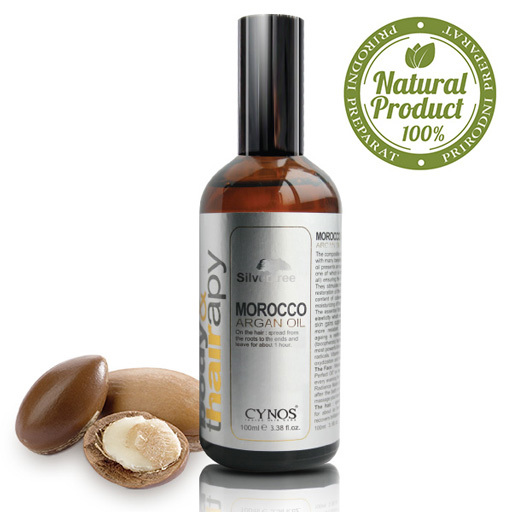 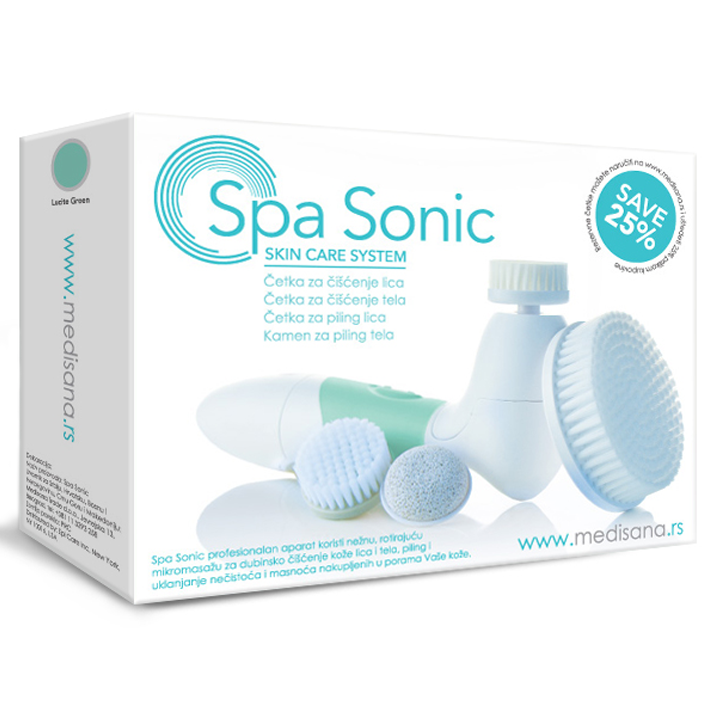 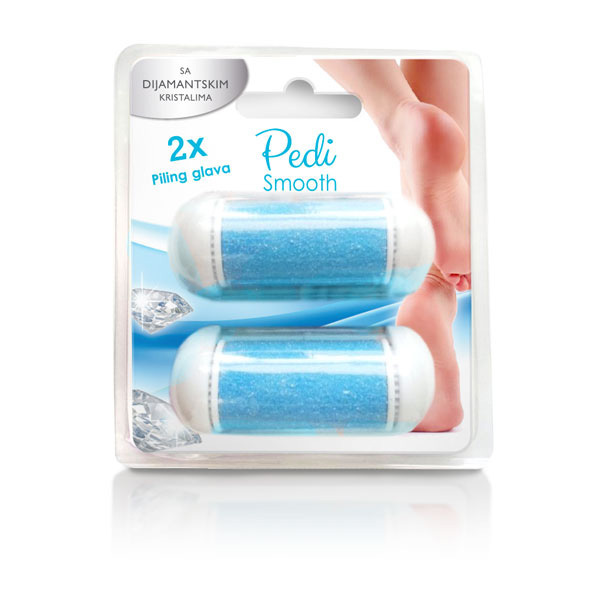 It is not meant to be used on sensitive areas of the face. 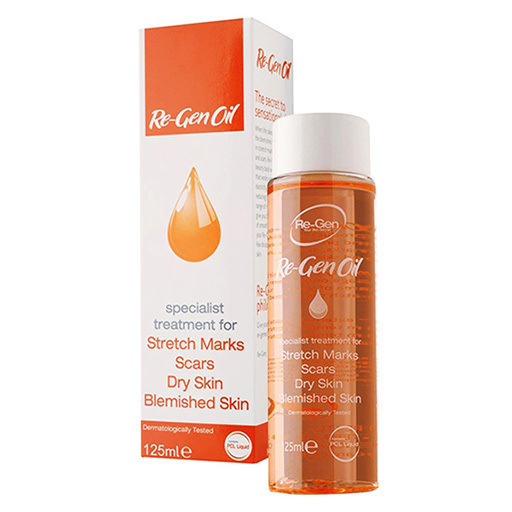 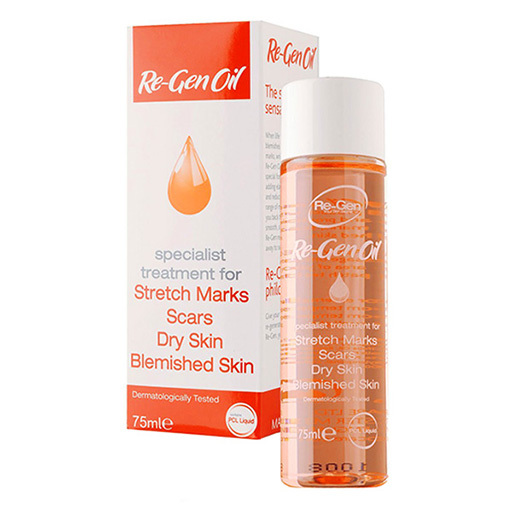 If you notice changes and itching of the skin, stop usingthe product and consult your doctor. 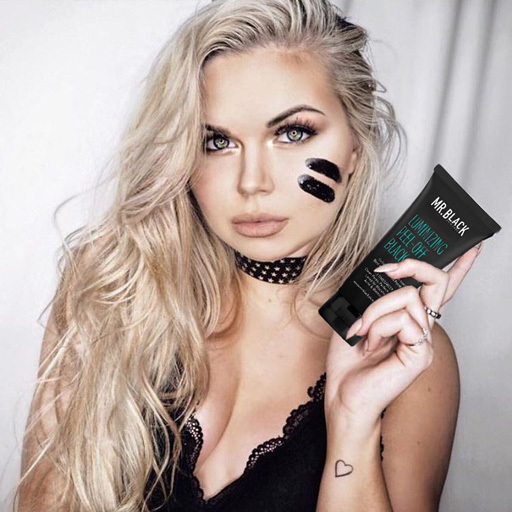 The main component is activated charcoal. 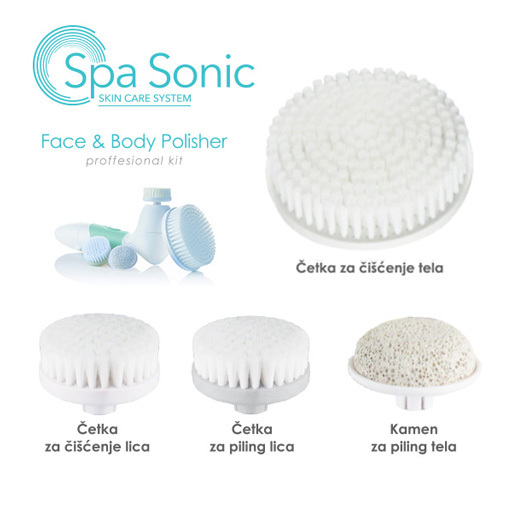 You should use a hot towel or steam to relieve pores and then apply a thin layer of the mask on your face. 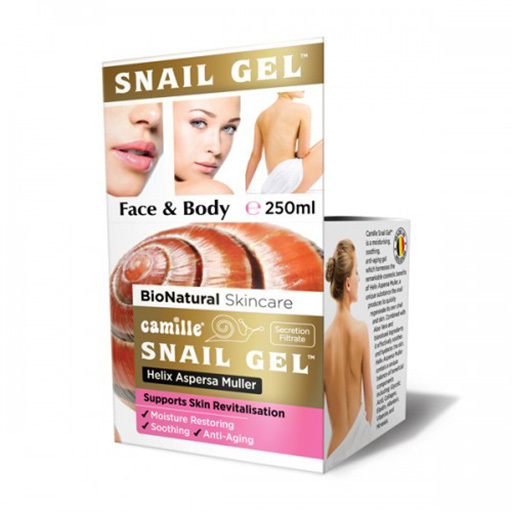 Carefully go around the eye and mouth area. 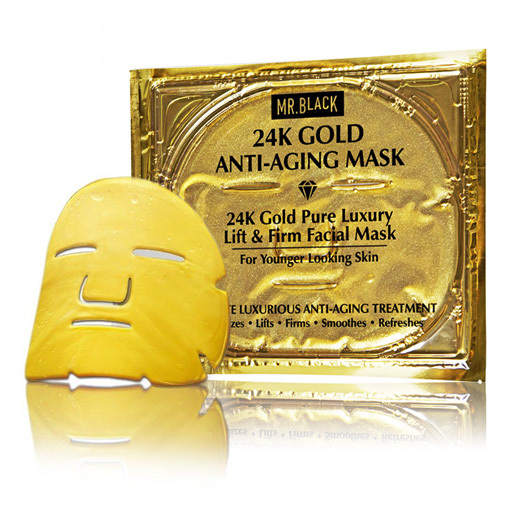 The mask should be left on the face for about 30 minutes, and then rinsed with warm water. 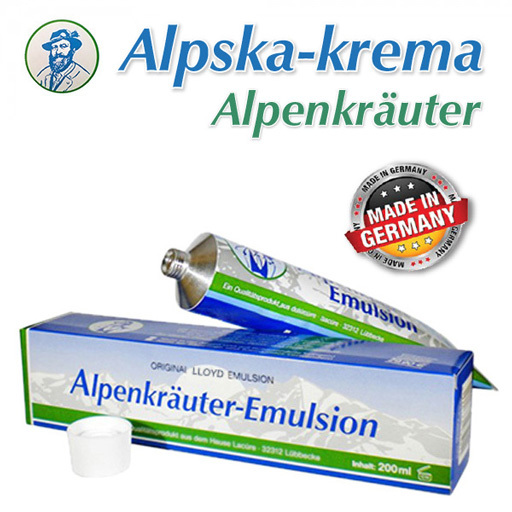 After that, you can apply the appropriate tonic or cream on your face. 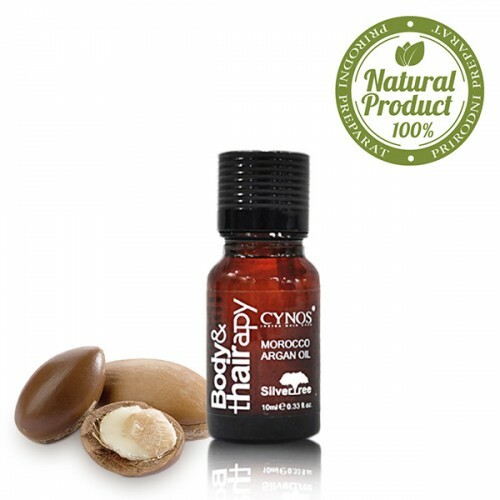 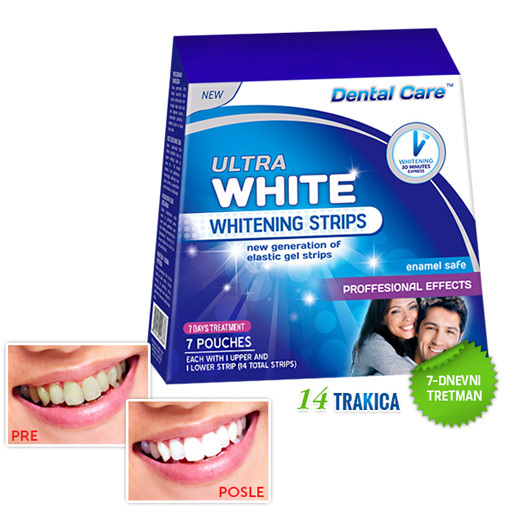 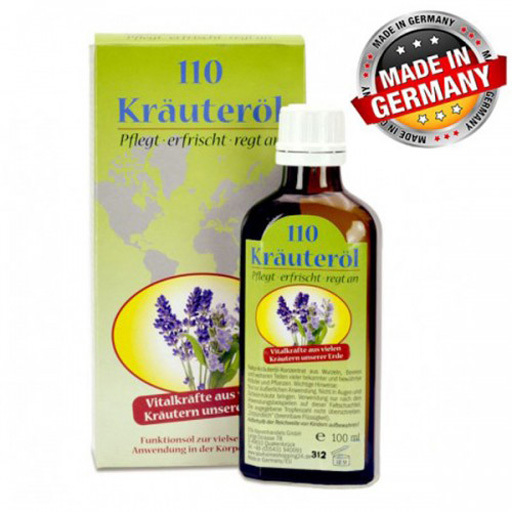 Regular use of 2 times a week for a month will achieve great results. Prijavite se za naš newsletter i budite prvi koji će biti obavešteni o novim dešavanjima.